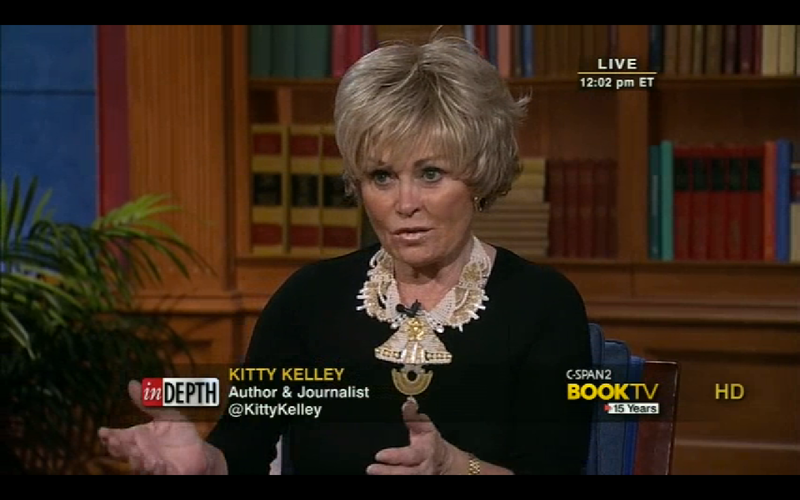 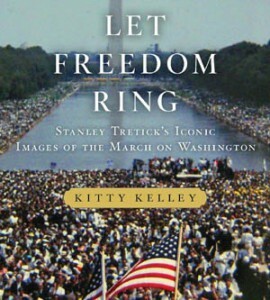 Bestselling author Kitty Kelley goes behind the lens of legendary Look photographer Stanley Tretick to capture a pivotal moment in our nation’s history: The March on Washington, August 28, 1963. 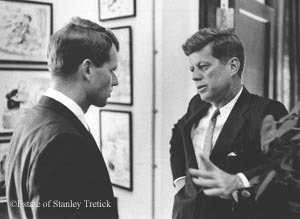 Most of these extraordinary photos have never been seen before. 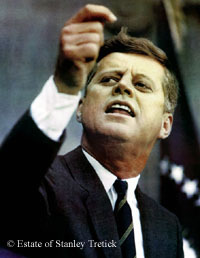 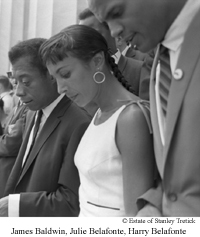 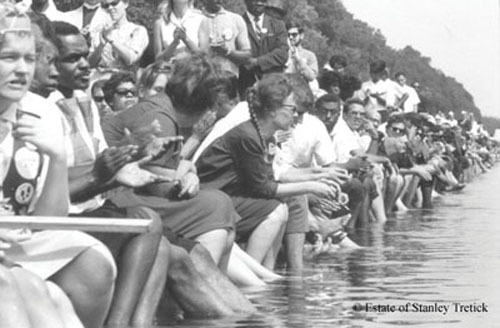 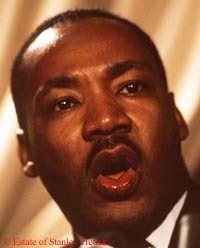 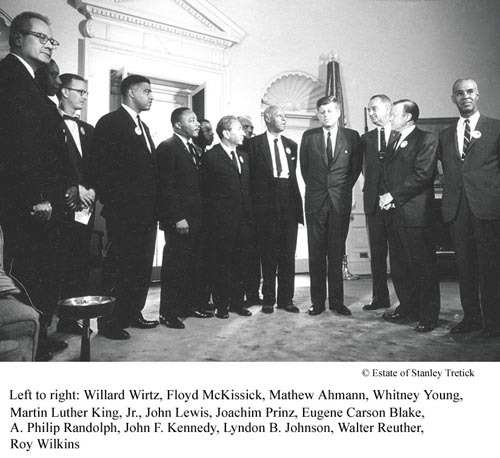 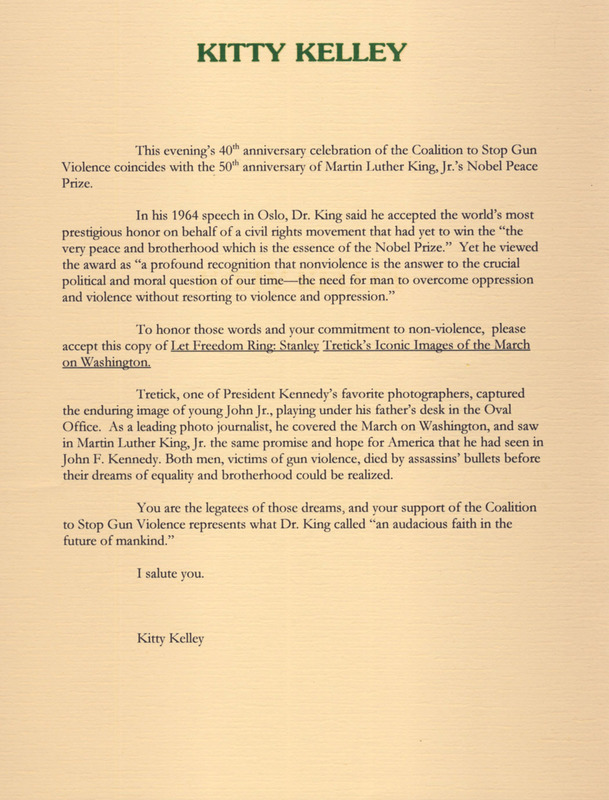 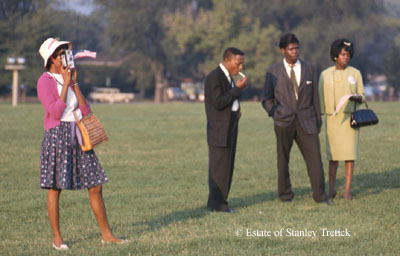 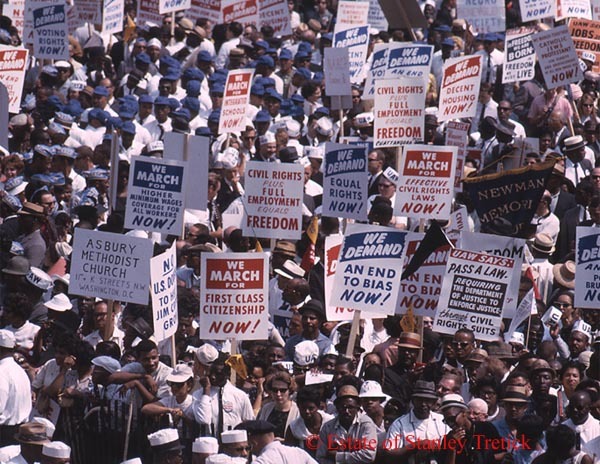 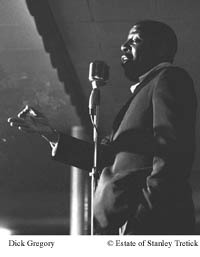 Let Freedom Ring: Stanley Tretick’s Iconic Images of the March on Washington will be published by Thomas Dunne Books in August 2013 in hardcover and ebook formats.